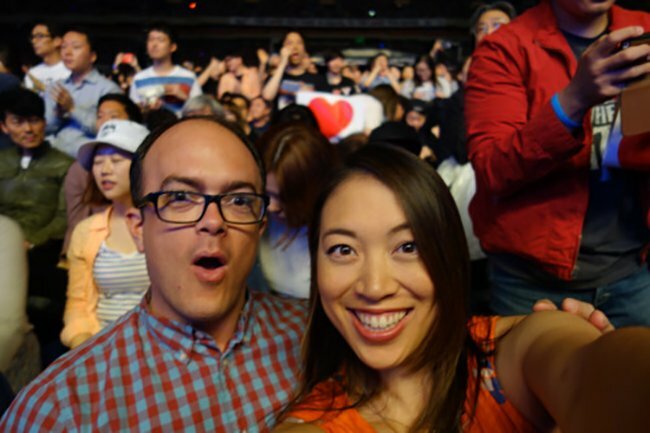 Above: Elise and Matt at a Paul McCartney concert in Seoul’s Olympic stadium. On moving abroad: Even though I’d never been to South Korea before, when I was given the opportunity to move here for work, the first question I asked myself was, “Does this sound exciting?” The answer was definitely yes! I’ve loved to travel internationally since I was very young and this is the first time I’ve truly lived abroad. I’m a correspondent for National Public Radio. Here in Seoul, I’m in charge of reporting on events in South Korea, North Korea and Japan. My husband’s role in the decision-making process can’t be understated. 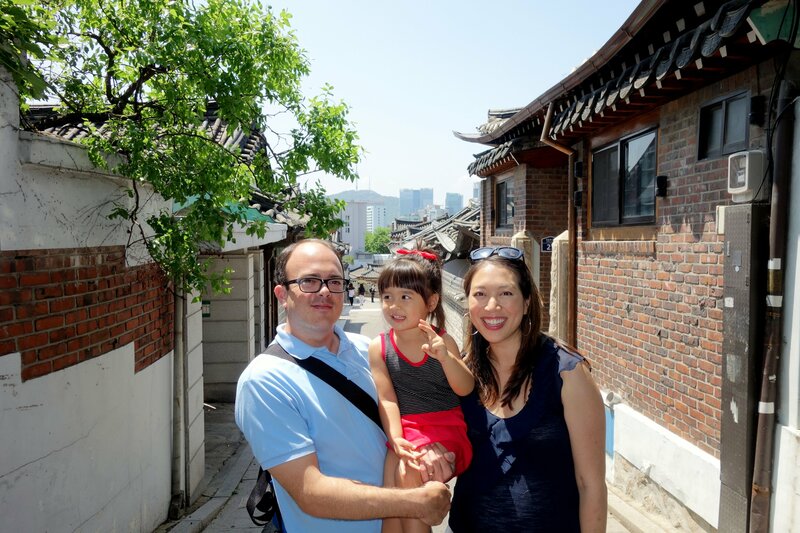 Without hesitation, he really championed the idea of us moving from Washington D.C. to Seoul, and raising our family here, uprooting himself from his job so we could pursue my career opportunity. I know spouses do this for one another all the time, but I’m so grateful to him. It’s a huge testament to his feminism that he came here joyfully, not reluctantly! Above: The dark building in the foreground is her building, located in the Yongsan district. 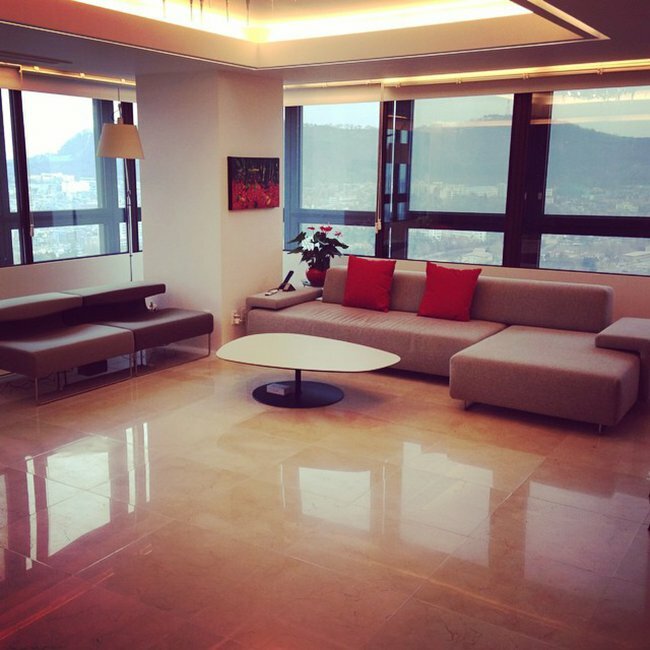 On skyscraper living: We moved into a three-bedroom apartment on the 35th floor of a typical modern high-rise here. On a clear day, the views of Seoul’s many mountains are incredible. Our 16-year-old beagle, Saidee, is the only member of our family who’s bothered by this; it’s a long elevator ride downstairs for an elderly animal when nature calls. On respecting floors: According to Korean custom, everyone must take their shoes off as soon as they come indoors. Koreans traditionally used floors for sitting or even sleeping, so the idea of a dirty floor is culturally unacceptable. Two-year-old Eva has become an expert at taking off her shoes off everywhere she goes and putting them away in the right place. Our apartment has built in shoe cabinets and a centralized vacuum system, both of which are common here, to cater to the clean floor obsession. At first, we didn’t understand why our Korean vacuum only had a hose and a head, not any sort of tank! But, there are vacuum outlets in every room and hallway. You simply plug the hose into the wall and the dirt miraculously gets sucked away. Our building also has radiant floor heating called ondol, a tradition in Korean homes for centuries, so your feet are never cold. Delightful. On living in a bustling city: The pace of life in East Asian cities is astonishing, especially when you first arrive. It doesn’t matter if it’s Seoul, Tokyo or Hong Kong — these capitals are just on a different frequency. They are dizzying. One thing I’ve noticed is that people in this city aren’t as space-conscious on sidewalks or in crowded spaces as they are in the U.S., so I’m always nearly bumping into someone or getting stuck behind painfully slow walkers who are totally unaware of me. All of this contributes to the feeling that you’re a small speck in a massive sea of humanity. Also, the speed of vehicles initially made me feel unsafe as a pedestrian. Cars and buses drive really close to the curb, and people ride motor scooters fast on the sidewalks. Eva nearly got pummeled by a moped one time in front of a grocery store, and the rider threw us serious shade for it, like it was our fault that he barely missed hitting a toddler while speeding on the sidewalk! But now we do as Korean parents do and let tiny Eva stand out on the street to help hail cabs whizzing by at a million miles an hour. I’ve come to realize that drivers here know how to flow safely around pedestrians. Despite the hectic pace, we feel very safe from crime here. People leave their apartment doors unlocked in Seoul, including us, and park their bikes on the street without locks. On adjusting: Eva is the family member who adapted the most seamlessly to her new life here. She had jet lag for about a week and then she moved on. Korea is her home. We gave her U.S. map puzzle where she points out the states where mom grew up (Texas), Dad grew up (Florida) and where she was born (Washington, D.C.), but she knows she’s not there anymore. She also remembers her friends and our friends from the U.S. and points them out in pictures, but she doesn’t seem to think it’s out of the ordinary that they don’t come around. On learning a new language: Being here without knowing the language yet makes me feel like a newborn! Everything is so foreign and overwhelming to your senses; you can’t read and you can’t understand the sounds coming out of people’s mouths. Two-year-old Eva speaks English at school and with her dad. Her nanny and I speak with her in Mandarin Chinese. 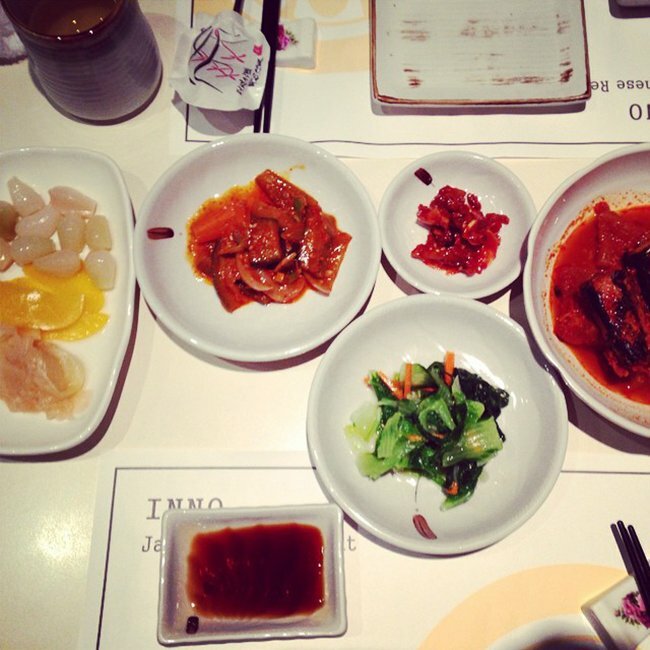 And then, of course, she encounters Korean in her daily life. Lately, we’ve noticed she sometimes speaks a made-up language that sounds like Korean. It’s a mystery what exactly is happening in her brain. Even though I’m studying with a tutor, Eva’s unstudied Korean is the same level as mine. She proudly says hello to strangers, tells the cab driver each morning the name of the subway stop closest to school and asks for receipts in Korean. But here, where my appearance should help me fit in, I’m also part of an outgroup because there’s some tribalism among East Asians. Korea, Japan, and China have long histories of political and cultural differences, so my Asian background doesn’t mean people in Seoul automatically think of me as one of them. Our apartment came with two refrigerators: one for daily food, the other for making kimchi, which is typically done in the winter. So far, we use our kimchi fridge to store extra groceries from Costco! I don’t think we’re ready to attempt making kimchi yet, but I’ve learned to make a few different types of banchan, the small Korean side dishes that are served in little dishes alongside main courses. 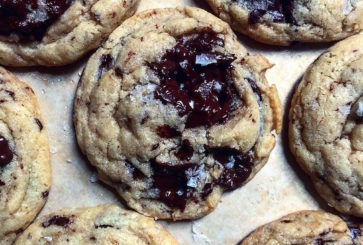 There’s also a Honey Butter craze going on here right now. Honey Butter potato chips, the hottest South Korean junk food, are a flavor of a popular chip brand that first came out last summer and are now sold out everywhere (you can buy them on eBay for more than $100 a bag! ), but there are also now many spinoffs that have nothing to do with the original chip: honey butter pretzels, honey butter macadamia nuts, honey butter flavored chicken… it’s endless. 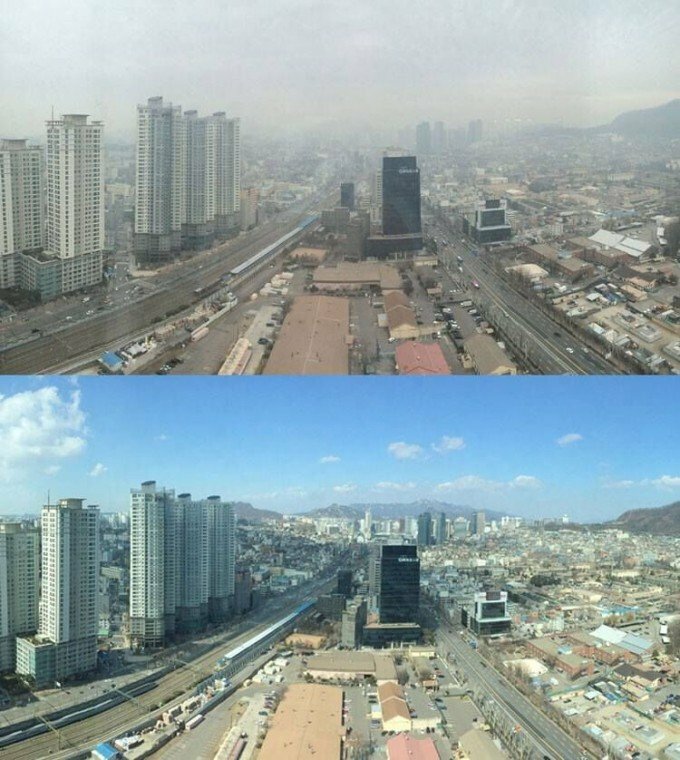 Above: Elise captured the view from her apartment on a high pollution day, as compared to a normal day. On air quality: The pollution here is something I was unprepared for. Seoul gets “yellow dust” and “microdust,” industrial particulate that comes over from China and Mongolia. There’s also smog from all the diesel cars in Seoul. Now that it’s summer, it’s been better, but on some days last spring, the pollution count was five or six times as high as the World Health Organization recommends. I’ve had to put on a mask while out in the city. Eva refuses to wear one, though, no matter what we do. It’s a toddler challenge I’d never imagined back home. The only choice we have on heavily polluted days is to keep her inside and keep the air purifier on. On academic intensity: Parents in Seoul typically take their kids’ educations very seriously and the technology craze here has developed around that. Smartphone apps let parents track their children’s activities during the school day and see their progress in class in real-time. 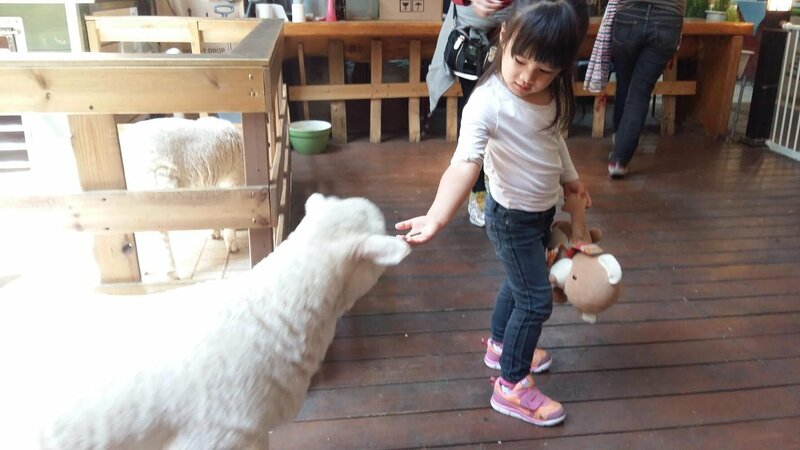 Eva’s too young for this, but, for example, many parents use KakaoTalk, the leading messaging app in South Korea, to have instant dialogue with teachers, like “How did they do on the test today?” Teachers are used to hearing from students’ parents that way. Also, on a reporting trip, I visited a high school study hall where the students do homework until 11 p.m. every night. On the culture of work: The South Korean work day is way beyond 9 to 5. The country didn’t get rid of the six-day workweek until 2004! People here are extremely hardworking and pride themselves on that ethic. People will often stay out with their colleagues until 1 or 2 a.m. having drinks and then still have to be back at work at 7 a.m. 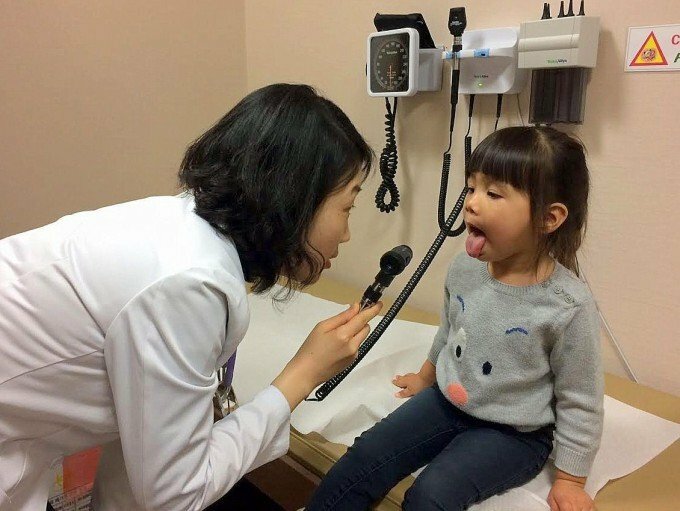 There was a survey published recently showing that many Korean kids almost never talk with their dads on weekdays, since they come home too late. When we visited Eva’s pediatrician for the first time, she wanted to know how frequently we eat dinner together as a family, which surprised me so I asked why. She said it’s so unusual for dads to be home in time for dinner here that she asks about it as an overall measure of family togetherness. Above: Elise, 6 months pregnant at the time, with a South Korean soldier at the North Korea border, where she was covering a story for NPR. On local fashion: Most people in Seoul place a lot of importance on their fashion and grooming or beauty routines. Men wear full suits, even if it’s 90 degrees outside. Women always wear makeup in public and always wear long sleeves, though I’ve noticed their skirts are often really short. The dead giveaway that I’m not from here is when I’m walking around in a maxi dress or anything that shows my shoulders but is long on the bottom. The biggest fashion difference I’ve experienced is maternity clothes. What’s available here are sacklike dresses or HUGE tent-like tops, nothing belly-hugging. I noticed people doing double takes when I wore an outfit that would be considered typical during pregnancy back home. On childbirth: In Seoul, at hospitals catering to Koreans, fathers aren’t usually part of the labor and delivery process and the C-section rate is high, comparable to the U.S., if not higher. The midwife I used for Eva, in Washington, coincidentally lived and worked in Seoul for a few years and she told me before I moved here that at age 35 or up, C-sections are almost automatic. She observed that there’s such deference to doctors here that there isn’t always a lot of choice when it comes to how you want your birth to go. 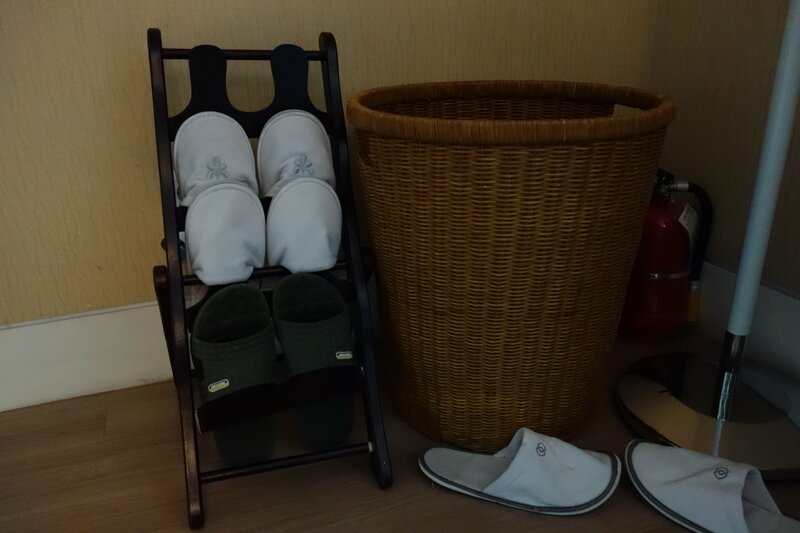 We opted for a natural birthing center that serves a lot of Westerners, but there were many Korean customs evident, even from the moment we arrived and saw the wide array of slippers on racks available in every birthing suit, because everyone must take off their shoes upon entrance. We were amused and charmed that Isabel’s birthing center offered a full-on photoshoot for all newborns, complete with lights, styling and a studio set. On breastfeeding: Koreans believe that miyeokguk, seaweed soup, is the elixir of life and can cure everything postpartum. The iron, iodine and other nutrients supposedly detoxify you, help your uterus contract and bring in your milk supply. Miyeokguk is available at every meal in labor and delivery wards. I went for it, and made sure to eat all the seaweed soup offered to me. 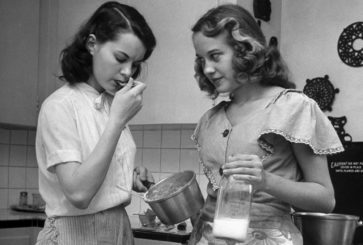 My mom learned how to make me some when she was visiting after we came home from the hospital, too. I liked it, and so far, so good on the nursing front! One thing I’ve observed is that while many women breastfeed, I don’t usually see people nursing in public. Women here tend to pump at home and then bottle feed babies in public more often than not. On childcare: This is a pretty traditional society on the childcare front. Within most families, the dads work and the moms stay home. Extended family members are a huge part of the child-rearing “village” in Seoul, though, a cultural tradition that I really love and something that feels familiar to me as a Chinese-American, because my family approaches children with the same attitude. The Korean mothers I know really welcome their moms, siblings, mothers-in-law or women friends to help shoulder the burden of childcare. 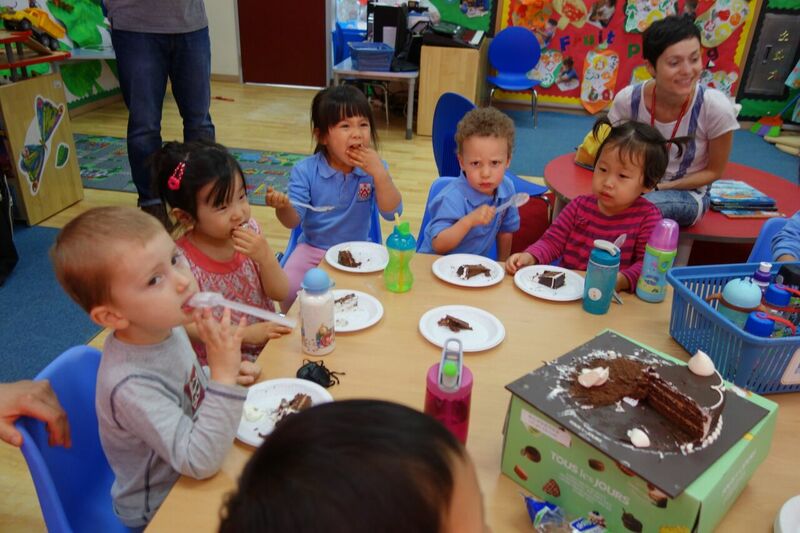 One troubling aspect of childcare in South Korea, which I’ve reported on for NPR, is the shame that comes with being a single mom here because the two-parent, nuclear family tradition is so dominant. It’s so intense that single mothers can feel forced to place their kids up for adoption. 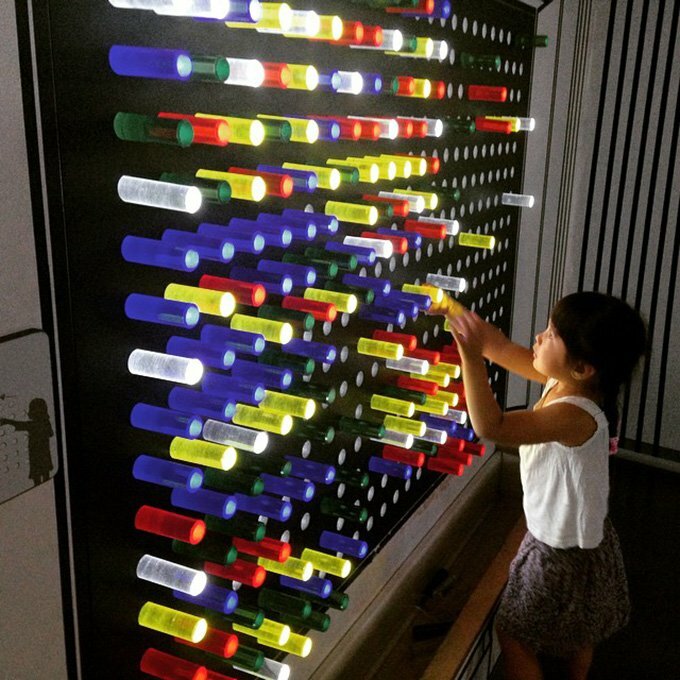 On catering to kids: Seoul is a great city for little ones. People all over South Korea love children. My daughter will yell Annyeonghaseyo!, meaning “Hello!”, to any and all strangers and they adore it. She earns smiles and responses every time, and people are always giving her treats or free ice cream cones when we’re out and about. At grocery stores and malls, there are also play zones, Chuck E. Cheese-style, where you can drop your kid off with babysitters, for free, while you shop. There’s even a national children’s day celebrating kids each May. No work, no school, just fun. Our favorite piece of kid-culture, though, are the amazing kid-themed “cafés.” There’s a Hello Kitty café, a jungle-themed café, even a sheep café (Eva’s favorite so far; she is in love)… For the price of a meal, your kid can go explore jungle gyms, toys, play kitchens, and arts and crafts. There are caretakers in the play areas, so you can work or hang out with friends. On parenting abroad: My favorite thing about being here is having an opportunity to discover a new place with our children. By living abroad, Eva and Isabel are interacting with character-building unpredictability and serendipity. T.S. Eliot has a great quote about how the people who really know a place are the ones who leave it and come back: “The end of all our exploring will be to arrive where we started and know the place for the first time.” I hope leaving the U.S. gives us a new perspective that we didn’t have before, which is priceless. Thank you so much, Elise! P.S. The full Motherhood Around the World series, including women living in Japan, India and Northern Ireland. 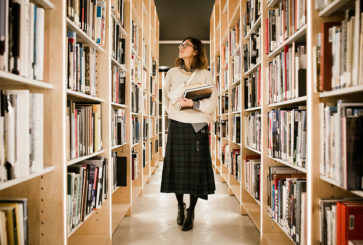 What kind of schools do they have there for international students? I would like to relocate there after I get my degree, but want to make sure my kiddos will be able to attend school. I love this so much! I did an article on the actual move but I hope to go more in depth when we have been in Korea for awhile! I love it here so much! Because we just got here I haven’t experienced very much yet but you honestly gave me the confidence to get out and explore. Wonderful article. Please do update us on how life in Korea. I’ve always wondered how different child rearing in other countries. 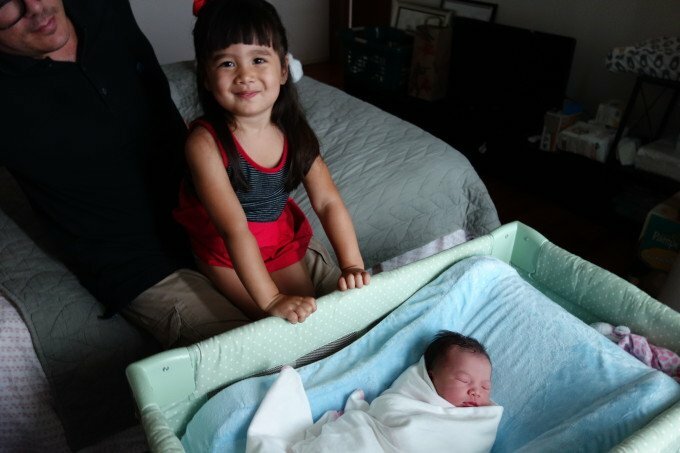 Are there any interesting customs on how newborns are treated? I love this! I lived in South Korea for a year, and this piece brought back so many memories. I’m not a mother, but I did observe a lot of the same things through my job as a teacher and through Korean friends who are mothers. Thank you to Elise for sharing her story! I so love this series! I am amazed at the insight it provides me to my day-to-day life that I take for granted. I’d love to combine some of the best ideas from each culture. I want a kid cafe in my neighborhood. :-) Thank you for continuing the series and thanks to Elise for her story! I really loved this post and all the photos, especially the cheeseburger during labor pic! Lol! Very cool to get a glimpse into like in S. Korea. Jo, I love, love, love this series! And I want me some of that amazing underfloor heating! And that vacuum set-up sounds pretty useful as well! Like everyone else, I absolutely love this series. I dream of living somewhere else with my family and these are invaluable insights that you simply can’t find anywhere else online. Brava! This is my all time favorite series. I love hearing about motherhood,family, work, etc in other cultures. Thanks for sharing this! i love this series! i read this blog about and american with teenage kids living in argentina, it’s very interesting…. I thoroughly enjoyed this story! It seems as if you are really jumping in with excitement and I’m sure your children will thrive. Congratulations on your newest little one!! I would love the kimchi and all the floor stuff, but not the air pollution. I adore kimchi! I started eating kimchi because I heard it was good for digestion. I had a Korean-American boyfriend once, but the funny thing is I don’t remember us eating kimchi together at all! This is so fascinating! I would be terrified to give birth in a foreign country. I don’t even consider myself that picky when it comes to childbirth– I didn’t even have a birth plan for my son! 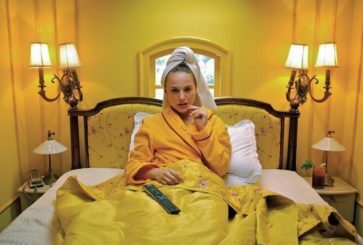 But it’s important for me to be in control of the process so dealing with another culture’s expectations for labor and delivery would be really hard for me. I love Elise’s positive take on everything, even though it must be really challenging sometimes! Thanks for sharing! What a delightful post! Love how in-depth Elise was about everything Korea-related. I grew up in Seoul and miss it sometimes, but I can’t help but think back to some of the cultural problems I remember seeing everywhere (heavy post-work drinking, intense studying habits, lack of family time). Hopefully these things will improve soon! I liked this piece. I currently live in the DC area and lived in Seoul as a high school student and post college. It’s definitely changed a lot since I last visited 2003, but I wouldn’t say there’s no crime! My younger brother saw an older guy ride off with his bike when he parked it in front of a neighborhood shop without locking it. I’d say bikes are more of the exception to the rule. Bikes are somewhat valuable in Korea and some people won’t hesitate to pick them up so they should definitely be kept secured. I loved this post (and your parenting series, in general). 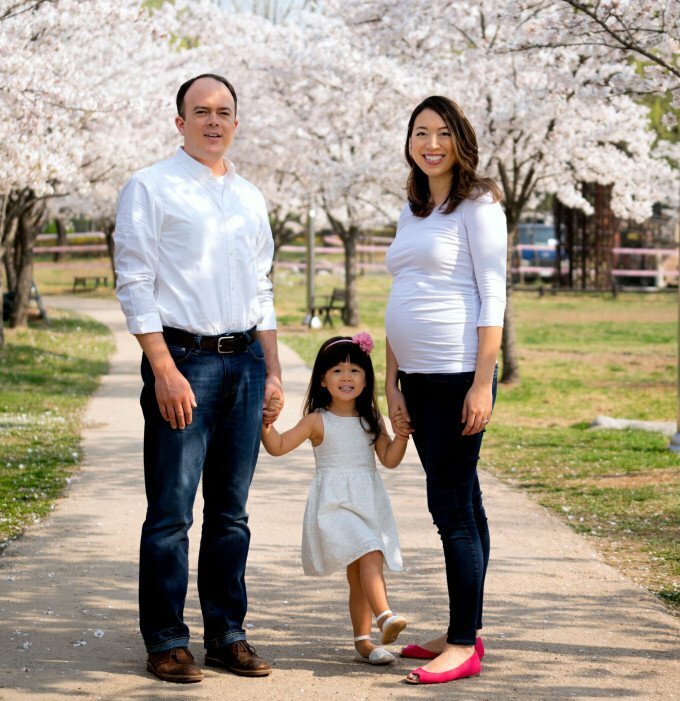 My husband is South Korean and I’ve often wondered what it would be like to raise our son in South Korea, rather than in the Midwest. 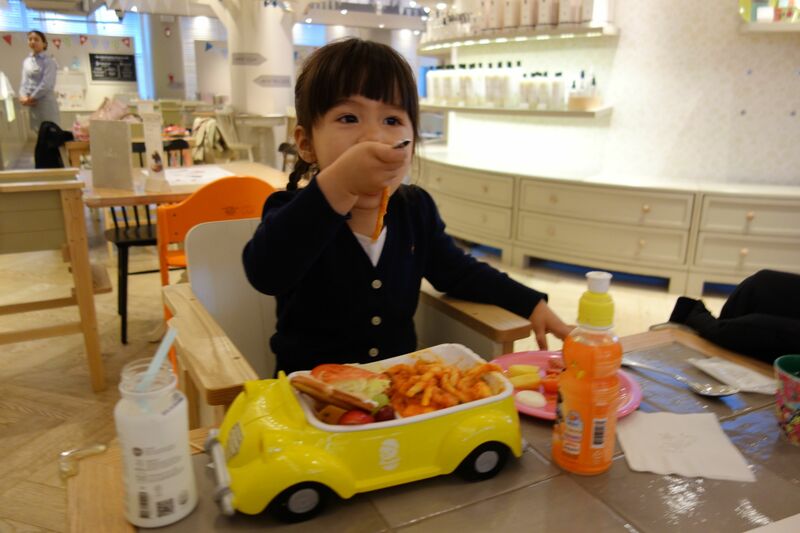 I know my son would go crazy over those kid-themed cafes! I can’t wait to take him there. Thanks for sharing! I love this series so much! Keep it up Cup of Jo girls! I really enjoyed this post!! Thanks for sharing!! Love this! My mother in law is also Korean and I ate that seaweed soup for weeks after I had my baby. It’s true too that there is a big emphasis on family child rearing. My mother in law asked me to take the baby a couple days a week right after he was born. 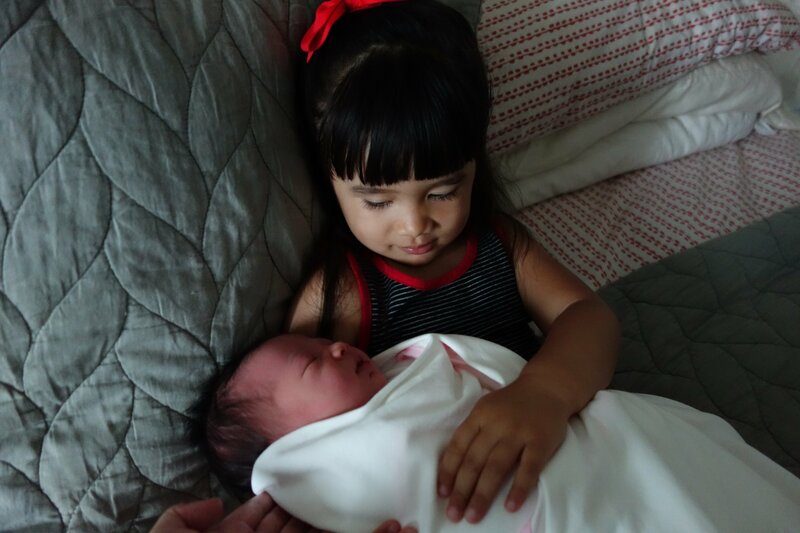 I made her wait until I was ready to be away from him but now that he’s two it’s so wonderful knowing that she’s there and I can drop him off with her and he’s so comfortable. 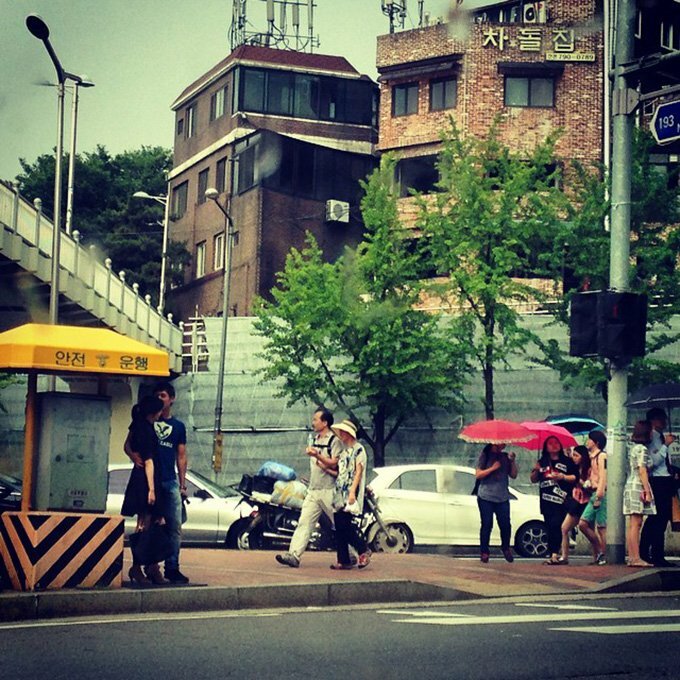 What a great article about the life in Seoul! I’m from America but my mom in law and her family come from Korea. It’s the so true about the seaweed soup. As soon as I had my son my mom in law and her friends made me the yummy soup!! She tells me about her culture all the time. So I am pretty excited to meet with the rest of the family in Seoul. Thanks for the photos and a great article. I was able to relate to some of it thanks! I absolutely adore this series. I’m especially cracking up at the cheeseburger photo. Also I love how the S. Korea culture is very child oriented, sometimes it makes me sad how much people in the US complain about children just being children. Love this! Elise, did you have any body aches and joint pains after birth? I’m 7 mo pp and am still experiencing them. Would be a good to know for next time! I was born in S. Korea and immigrated to the States at a young age, but after graduating college had the opportunity to return to my hometown to teach English through a Fulbright grant. 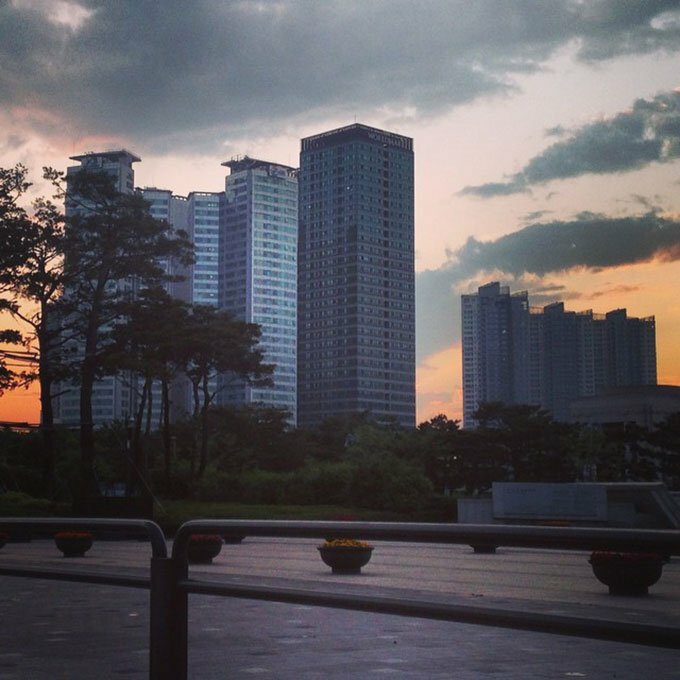 I’ve since put down roots in Boston, but reading this post made me miss Korea so, so much. Thanks, Joanna and Elise! Lovely read. The pictures are great also, great sense of humor! 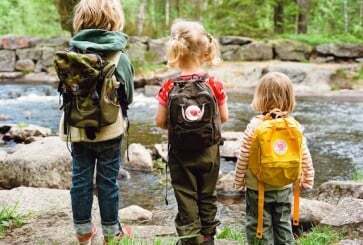 Love your ‘surprising things about parenting around the world posts’ – hope so much they will continue! Very interesting post! I enjoy reading this series very much! Still one of my fave series in your blog! Its really nice to see how motherhood is like in S Korea! Its a bit a lot like how motherhood in the Philippines too! Thank you for this very interesting and engaging read. As a principal, I love reading about early childhood development and parenting. I was totally captivated by Elise’s story and the differences in the Korean culture! I love this one!! It’s so through and she is so eloquent. I love this post. 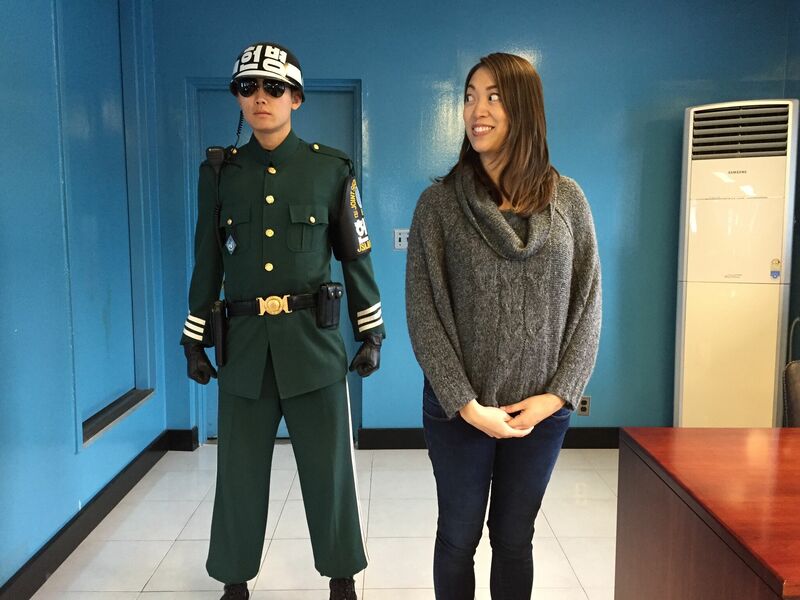 I’m Chinese-American and lived in Seoul for 6 years, and can definitely identify with that odd feeling that I was blending in on the outside, but a fish out of water on the inside! I didn’t have my son yet at that point, but later on when we moved to Hong Kong. One thing I’ve learned is that young kids really make the best travelers; they immerse themselves immediately and have few preconceptions about how the world ought to operate, about what culture or environment should dictate, whereas I’ve met foreigners who’ve lived for years in Asia and still can’t get over the “but why do I HAVE to take off my SHOES?” phase. And, Elise, I stumbled on that T.S. Eliot quote too at the moment when we were leaving Hong Kong to return to the U.S. and LOVE it. A place really doesn’t truly become your home until you leave it — now I have homes in Seoul, HK, China AND NY — and it’s a beautiful thing. 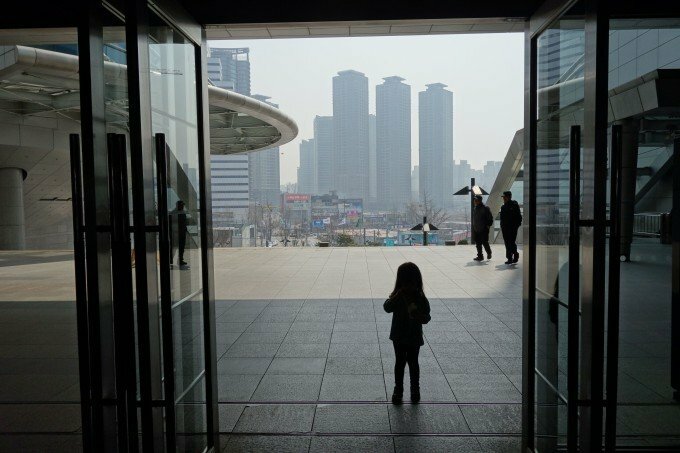 Elise and Joanna, thanks so much for sharing this piece on S. Korea and for shedding light on the intense odds stacked against single moms in Korea’s culture of stigma and shame. I’ve worked with “orphans” or children’s homes where many still have a living parent or relative nearby due to this very reason – that the society in which she lives makes it near impossible for a single mom to keep and support her child. This has generational impact and a vicious cycle: orphans aging out of the system in turn face similar discriminations. As a Korea-born woman raised in NYC, I am always happy to read posts about the highlights of Korea’s successes but even happier to see those balanced with Korea’s shadow sides (abortion rates are astronomically high in Korea for the same reason). EVERY country/culture has shadow sides and pieces like this help to raise awareness in hopes of healthier and safer places to raise families. THANK YOU. 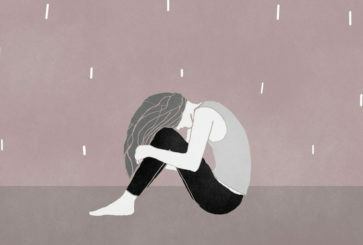 Elise, thank you for your NPR article! Fantastic series! I’ve also been hearing about s. korean postpartum care centers where they pamper and educate new moms as they recuperate, for a hefty fee, of course. I was fed seaweed soup by both my mom and my MIL, for a good month after giving birth. I’ve even made it for my non-korean girlfriends recovering from child birth. The cheeseburger pic is too awesome! How fun! I went to high school in Seoul, it is an amazing city! I miss it! I love this series so much. Always fascinating and culturally eye-opening. Keep it up! SO fascinating – I’ve loved this series as a mother of three, but this one was especially fascinating as a I am a caucasian American married to a Korean husband whose parents are immigrants. I’ve had many struggles with my in-laws, who still adhere closely to the Korean traditions and beliefs, which often don’t meld with a modern American upbringing. Super tough to navigate Korean culture if one doesn’t fit the mold of expectations! My parents have a central vacuum, installed in 1999 I think when they built a new house. In theory it seems cool but in reality it was actually kind of annoying! Dragging the heavy hose around was a pain! I always use this site for korean recipes! My daughter loves seaweed soup. The picture of Elise eating the cheeseburger…likely my favorite picture. Ever. Haha, thanks! My husband took that to send to my mom, who was rushing to get to the birth on time. It wasn’t intended to be shared more widely, but then my mom said that it was so hilarious that others might enjoy it. Glad you did and boy did I need the protein to power through. i recognized her from when my students watched CNN student news and she reported on zone between south and North Korea! So cool! MY FAVORITE POST OF THE SERIES BY FAR! 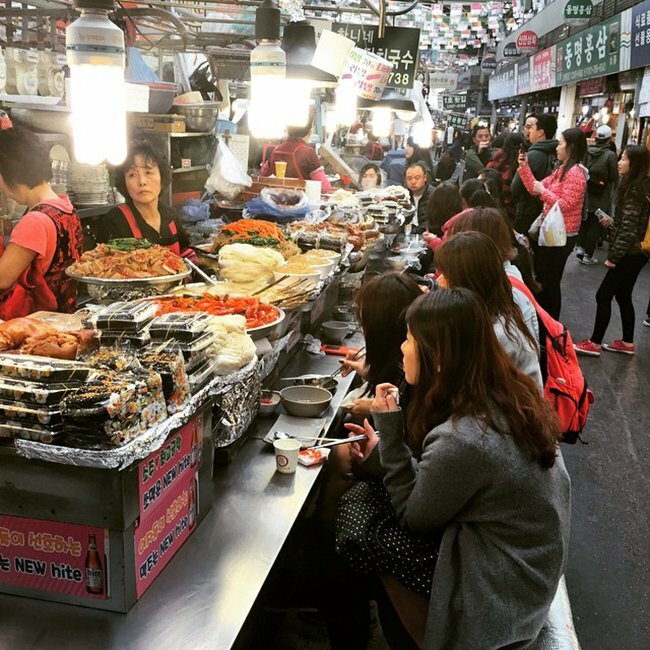 Seoul is an amazing place–I wish I could visit again! I love this series, but I especially appreciated this one. My husband lived in Seoul for a couple of years before we met. I shared this with him and he loved reading it. It takes him back to his time there. He has always wanted to go back to Korea. I’m used to living in the country with wide open space and a smaller population. What a change Seoul would be! Wow, it’s so amazing that you get to go to Korea and work there. I’ve visited there a few times in my life with my family, but I never got to stay very long. Maybe I would stay 1 or 2 weeks at the most. But actually getting to live there, and be engulfed in the culture sounds like a life changing experience. I also wasn’t aware that they had vacuums in the walls, that is very ingenious, and wish they would have technology like that where I live. Two of my favorite places in the world is Korea and Japan, this article inspired me to book another trip to Korea. This one is my FAVORITE! 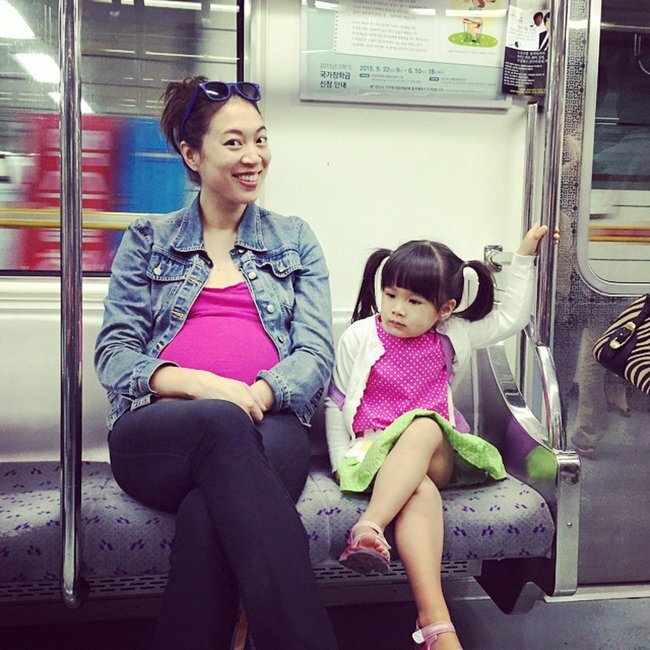 As a Chinese-American mother, I loved reading it from Elise’s perspective. It’s so refreshing. Well done! While some things about this article were very familiar, I was surprised by plenty of facts. Good comprehensive reporting! Motherhood Around the World is seriously one of my favorite parts of Cup of Jo. What an excellent piece, as always! Keep ’em coming! Super love the picture of Elise eating while in labor!! Such a real life moment. Best one so far. So well written! So expressive and articulate! Love the quote at the end. Best of luck to you and yours, Elise! I just have to say that the whole central vacuum thing BLEW my dang MIND. Genius. Want. 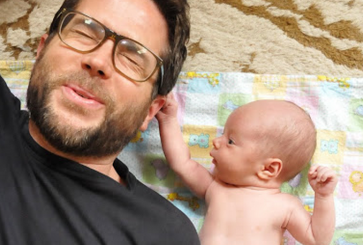 This was my favorite “Surprising Things About Parenting” yet! Fascinating. 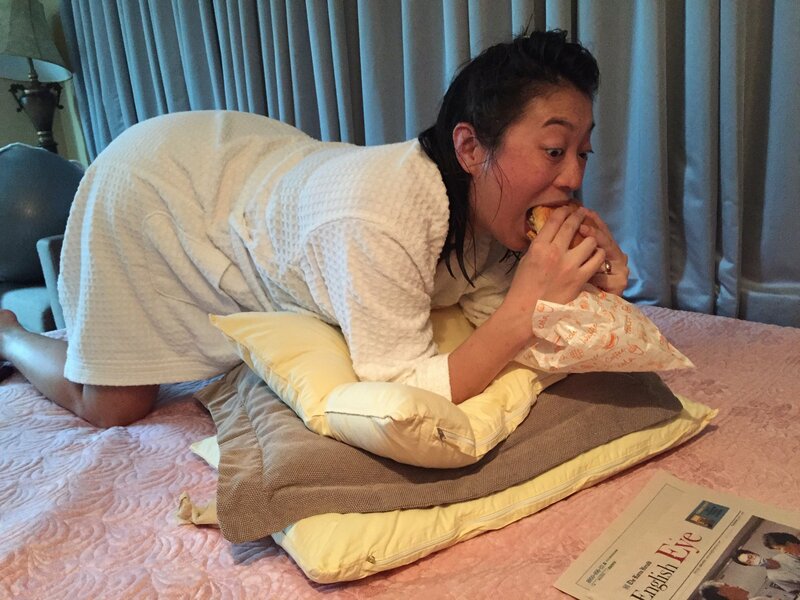 That hamburger pic while she was giving birth — awesome. Love that she ate lots while in labor! I had a very long, difficult delivery and thankfully was at a midwife run, out of hospital birth center, so I was able to eat quite a few full meals. My mom, who has been a doula in the past, said she’d never seen a laboring woman eat as much as I did! So great that they fed her well… And a photo shoot? Rad. My parents had one of those central vacuum systems set up in a house they remodeled in Los Angeles in the nineties. I thought it was so brilliant but have never seen one before or since! I loved using it but its rather unwieldy to carry around this long snakey vacuum tube up and down the stairs. Sound perfect for apartment living! I love this series. Every post is so unique and interesting! Such an interesting read! Thanks for sharing! Although I’m not a mother. I look forward to this series every summer! One more fascinating read!! I love it!! I think the belief that air-conditioning and fans are harmful to post-partum mothers might be common to an awful lot of Asian cultures :-) . In Malaysia, air-conditioning and fans and even some foods (such as leftovers from the fridge) are said to cause “masuk angin,” meaning, literally, that wind/air will get into your body. Same here in Turkish culture. The “wind/cold” belief is really strong here. I remember when my baby was 2-3 months old, a young relative, mom of two came to visit us and she told me that even keeping “the top of my breast warm” while breastfeeding is important so that “my milk does not get cold and gas from cold does not pass to the baby” with the milk. Crazy! Always my favorite series, but just want to say: CENTRAL VACUUM?! Why is this not a thing in NYC! I hope you have some offers on the table to make a book out of these interviews! They’re wonderful. YES to this. Agents, get on this! That is SUCH a great idea!! I love pretty much everything on Cup of Jo, but Motherhood Around the World is hands down my favourite! It’s such a wonderful series. I love this series! It is so fascinating to hear about other cultures, especially as it pertains to child rearing since it is a common thread. I hope you will keep doing these. Thank you. I love this series and this may be my favorite–I was born near Seoul and my mother is Korean. My mom can attest to the stigma against single mothers there, after my father passed away when I was a toddler, people always asked why she didn’t take my brother and I back to Seoul to live with her family and she always said it was because it would be very difficult on all of us in a cultural sense. My mom, having lived in the US for nearly 30 years, is very western but she still holds so many of these customs–the spiciest of kimchis, being a very active grandmother, praising the restorative powers of seaweed soup! I love this series so much and I’m not even anywhere close to being a mother myself. Someday you could put all of these in a book! It’s all so very interesting! Keep them coming! I’d love to put into practice that floor tradition in my house…the warm element is key, at least to me Mrs. Cold Feet! I loved this interview! Thanks for sharing the pic of eating a cheeseburger during labor. I cannot imagine that happening in the States, though who hasn’t wanted something other than ice chips and jello during labor! 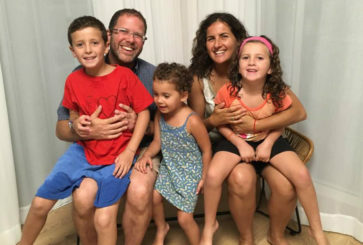 Great post, I love hearing about families in other countries. I always think it’s funny when I read how surprised people are when other countries have to take their shoes off when in the house. I am in Canada and we always take our shoes off. I couldn’t imagine the dirt you would have to clean up everyday from what gets tracked in. I would think it very unclean and rude to keep my shoes on and have the hostess have to clean up my dirt once I left. Seems so odd. What do people do in the winter months I am curious, you don’t wear your snow covered boots in the house do you? A serious question. I don’t like like having to take off my shoes when entering a house because I think of my shoes as part of my outfit. Often my pants/dresses are hemmed to accommodate my heel height so if I take them off everything is dragging. Additionally, our lifestyle in San Diego, CA means we do a lot of indoor/outdoor living so we are constantly moving in and out of the house throughout the day (for example we eat at our outdoor table 2/3 of the year). We do a quick vacuum every one to two days which seems necessary with dogs and children anyway. When I lived in NYC I did take my shoes off when entering my apartment on rainy/snowy days. Thank you so much for sharing! I always find it fascinating to learn about parenting in other cultures. I was super impressed that the French don’t have these annoying snacky bags. I’m sick of my car being the cheerio-mobile. OMG thanks for remembering that goodbye song from Adam Cole. What he did brought tears to my eyes, not just because it was touching but also because it was hilarious. I love this series. It is very interesting hearing about different cultures. I am from Spain and life in Ireland, so I feel identify by the “abroad experience”. Would love to read more parenting stories from Americans in Europe ;) Thanks! Every time a new one of these is posted I think, “Now THIS is my favorite one ever!” These are so fascinating. I find this series SO, SO fascinating. It is such a brilliant idea. Thanks for another great one! This is one of my favorite ones! I need that centralized vacuum system! Vacuuming is my least favorite chore! Also, I can’t even imagine not locking my door. Must be great to live in such a safe place! Wow! What an amazing look into life in South Korea! It’s so interesting hearing the differences and similarities in each culture! This is delightful. I love that you highlighted both things that you like (built-in vacuums! unlocked bikes and apartments!) and some things that are more stressful (like the pressure to achieve at school and work). These interviews are my absolute favorite part of Cup of Jo, and I can’t wait to see all of the new mamas in this installment! I grew up in Korea until I was 12, and then moved to the US. Now having a biracial child (and another on the way), this was my favorite in the series so far, though for obviously biased reasons. 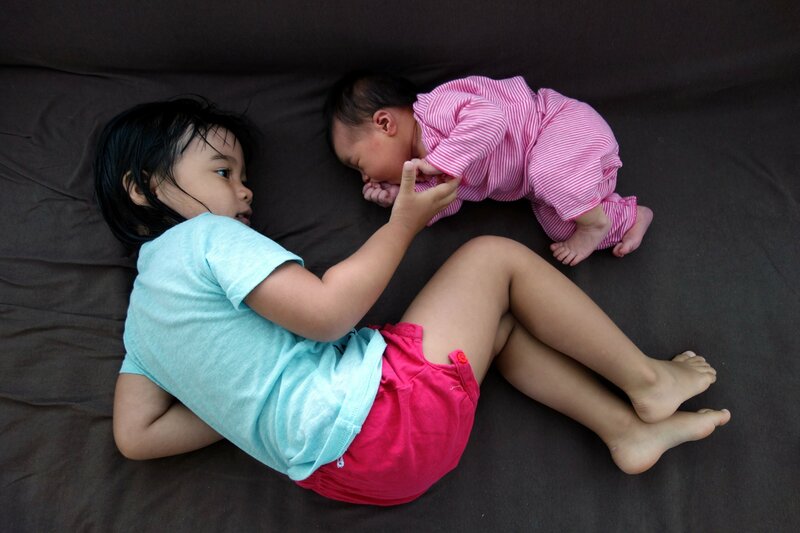 :) I’m so happy that we got an NPR correspondent to do a report on her experience of motherhood in South Korea. Her anecdote on the miracles of seaweed soup is definitely true – after a month-long daily diet of this soup and rice by my mom who came to my house every day to fix me up, I can attest to its miraculous healing properties. 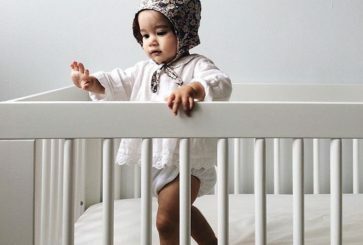 I love reading these parenting stories, they give such perspective! Thanks for sharing! What a great read! She really put time and effort into showing all angles of being a mother in Korea. Thank you Joanna and Elise!